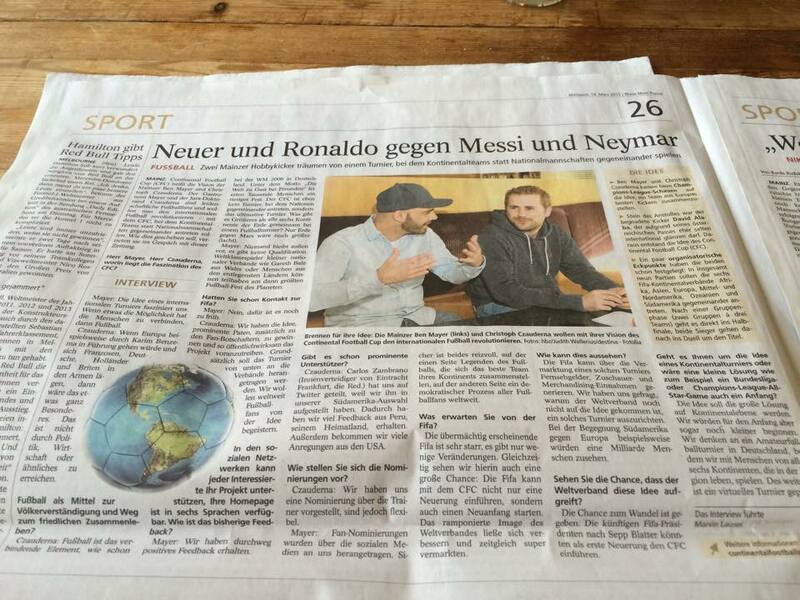 Thank you, Mainzer Allgemeine Zeitung! This entry was posted in Uncategorized on Tuesday June 16th, 2015 by cfcwp. Botschafterinnen und Borschafter des Continental Football Cups – Nach einer urlaubsbedingten Pause das wohl bisher ausführlichste Interview über den Cup mit neuen Ideen und der Berücksichtigung neuer Entwicklungen ist jetzt online. Danke FUPA.net und Marvin Lauser für das spanndende Gespräch! Ambassadors of the Continental Football Cup – Check out our interview with 11Freunde… 11FREUNDE!!!!! Studenten planen Turnier der Superlative | 11 Freunde Neuer im Tor, Ronaldo und Ibrahimovic im Sturm – klingt nach dem FIFA-Ultimate-Team-Modus auf der Konsole. Oder nach der Idee der beiden Studenten Christoph Czauderna und Ben Mayer. This entry was posted in Uncategorized on Thursday February 12th, 2015 by cfcwp. #1 The Brits can dodge penalty kicks. #2 Australia wins the Asia Cup 2015 in Sydney. True, but confusing. In the Continental Football Cup, Australia will support their actual Confederation of Oceania. Anyhow, what a great performance! Congratulations to Australia! #3 Ever heard of Omar Abdulrahman? #5 Whenever Africa scores, this would happen. #7 Oceania would make a perfect host. Not convinced? 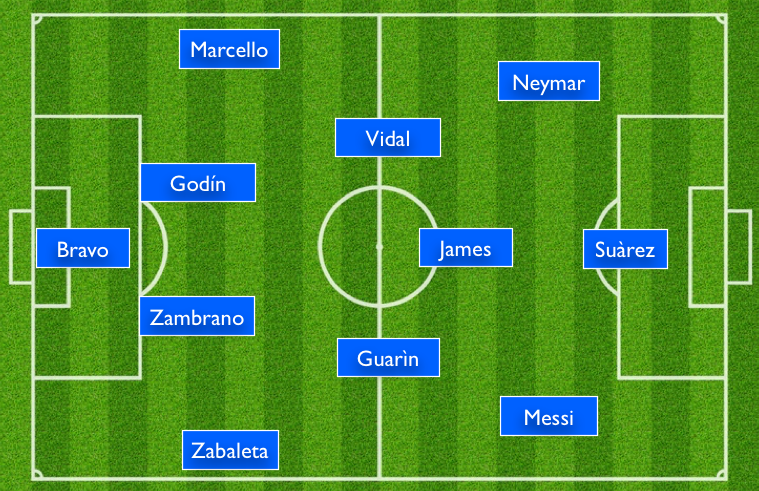 #8 A new tournament for a #NewFIFAnow. #9 No qualification. As a result: Not a single tournament without the Irish (fans). #10 A combination of North and Central America? Delicious!! 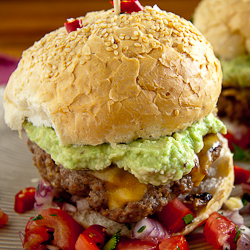 Mexican Burgers – Simply Delicious Juicy beef burgers served with homemade Guacamole and fresh tomato salsa. This entry was posted in Uncategorized on Saturday January 31st, 2015 by cfcwp. Ambassadors of the Continental Football Cup! We are online! This entry was posted in Uncategorized on Wednesday January 28th, 2015 by cfcwp.